Comments: Used as lawn grass in lower and mid-South. Native grass to the deep South. 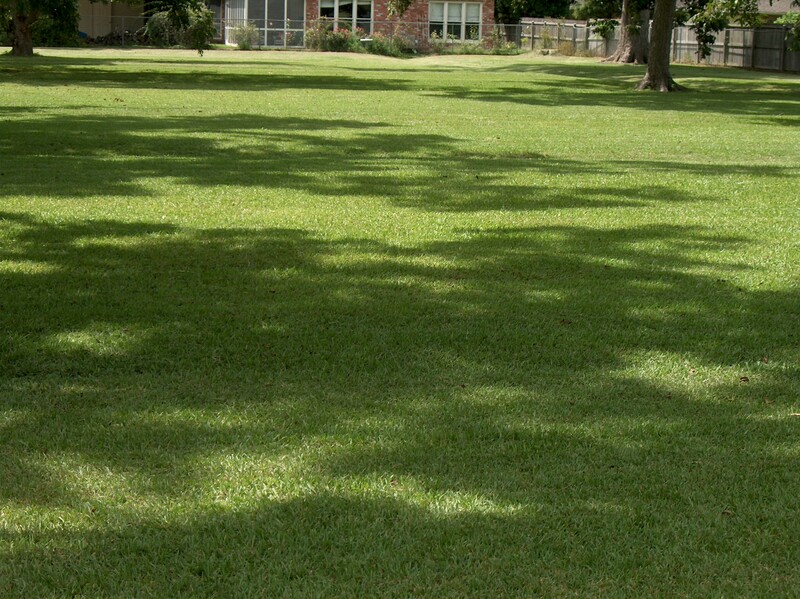 Sometimes selected for plantings in large areas where a low-maintenance, rather low-budget, seeded grass is desired. It grows in moist, acidic soils. Propagation is by seeds and vegetative parts. Cannot tolerate heavy shade. Frequent mowing is normally required because of the heavy seed head development.